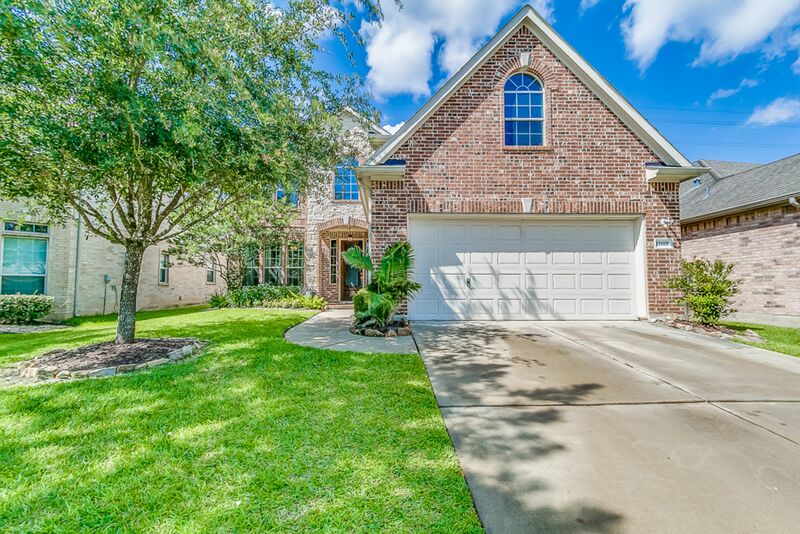 Welcome to one of the largest Master Planned Communities in TEXAS! Shadow Creek Ranch is a 3,500 acre lake themed community located in a fabulous location along Hwy 288 South within 15 minutes of Downtown & the Med Center and only about 45 minutes away from the coast! 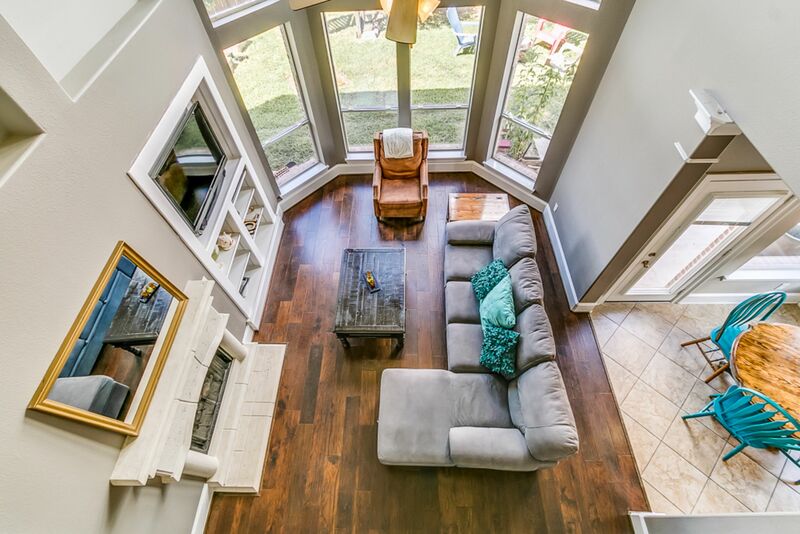 Homes are priced from the $200's to just under a million, there is a home for just about every buyer's price range! 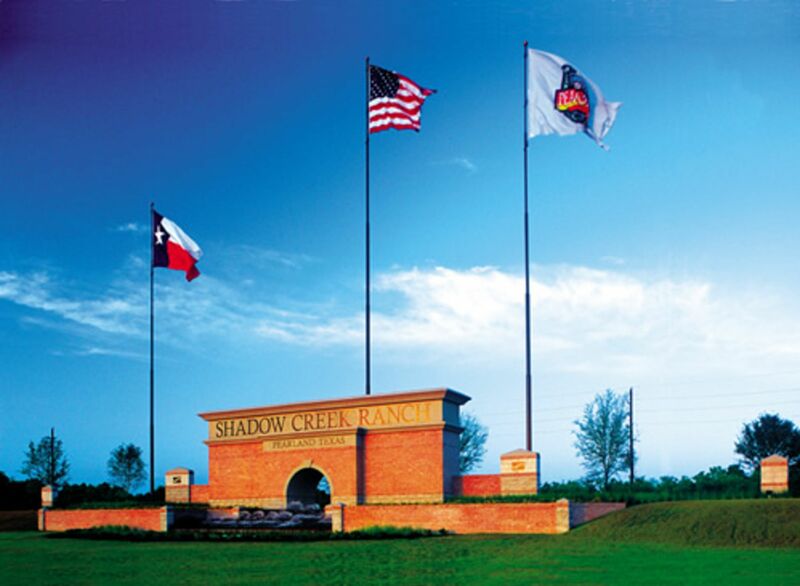 Should you be thinking of selling YOUR home in Shadow Creek Ranch, I would be so happy to be your Realtor...I have sold several! I work hard for my clients and guarantee a great home buying and selling experience! Click here for testimonials then give me a call today at 281-698-7986 with any questions you may have on values, moving strategies and more. Please take a look at all the homes for sale below & give me a call to view!